Founded in 1989, Viva Shipping Inc., is your doorway to and from the Americas. Our Americas Desk includes representatives in all major ports throughout the Unites States and the North American Front and the South America countries. 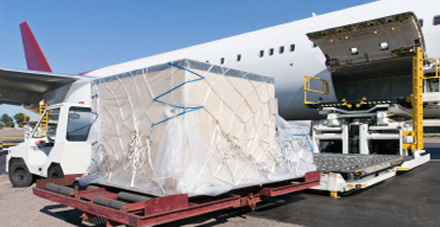 Viva Shipping Inc Is conveniently located near JFK airport, New York, and has cargo stations in major cities and ports throughout the United States and Canada. Our Americas Desk specialties are with cargo from the South American region to Israel, Europe and the rest of the world.